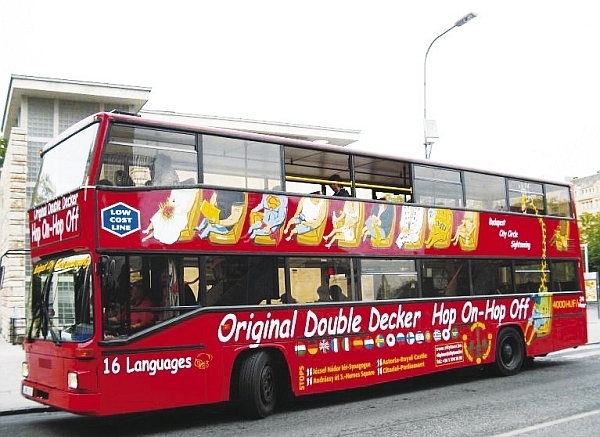 If you’re hard-pressed for time, you might appreciate a two- to three-hour city bus tour. These generally take you past the Parliament, along Andrássy út, across to the Várhegy and up to Gellért-hegy for panoramic photo opportunities. If you’re hard-pressed for time, you might appreciate a two- to three-hour city bus tour. These generally take you past the Parliament, along Andrássy út, across to the Várhegy and up to Gellért-hegy for panoramic photo opportunities. Of the many on offer, Ibusz runs three-hour trips for 8200Ft, and some more for as an addon to visit to the Parliament building; tickets are sold at V, Ferenciek tere 10, in the centre (or online www.ibusz.hu). Most of Budapest’s backstreets and historic quarters are eminently suited to walking, and this is much the best way to appreciate their character. Traffic is restricted in downtown Pest and around the Vár (castle) in Buda, and fairly light in the residential backstreets off the main boulevards, which are the nicest areas to wander around. 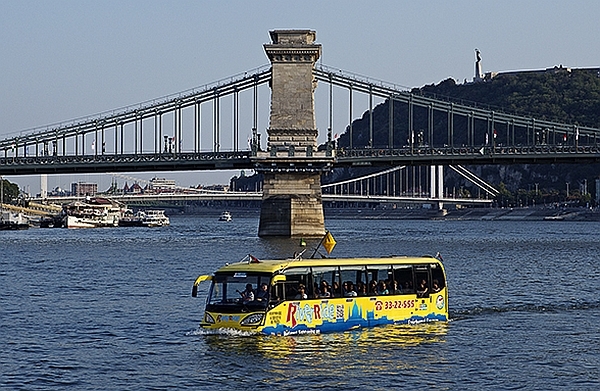 For a range of walking tours, including some which take in less obvious attractions such as Communist Budapest or the city’s bars, try the Discover Hungary offices – prices from 4000Ft for three and a half hour tours (www.absolutetours.com). 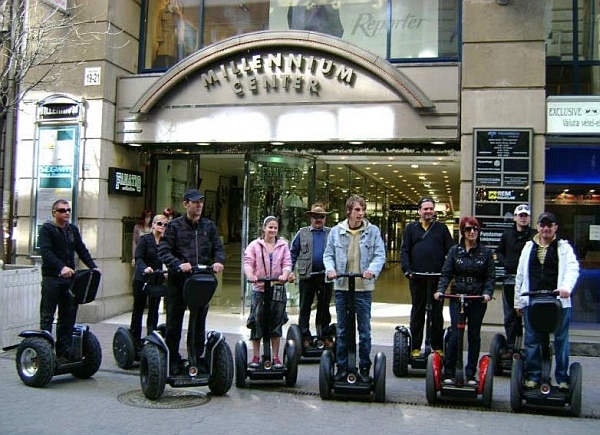 The same office handles bike tours (www.yellowzebrabikes.com), while other tour offices the strange-looking two-wheel segways. You shall not miss out on this special experience, if you ever come to the Hungarian capital! This flaming yellow bus looks like a little bit weird sightseeing bus on the roads, and when you see it splashing on water, you quickly start to call the police, ambulance or fire service. And a bit later, you still can not believe your eyes, because instead of sinking the bus just floats forward easily. Address: 1051 Budapest V. district, Széchenyi István tér 7-8.